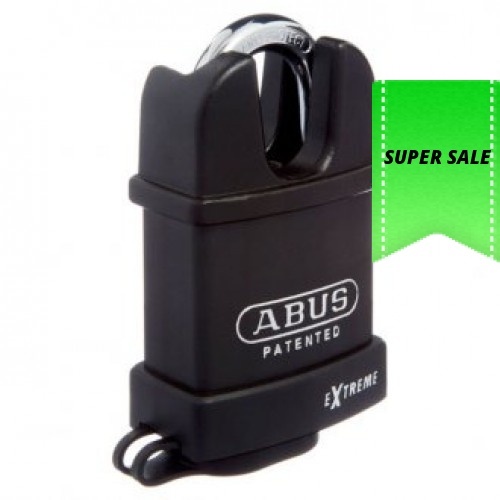 The ABUS 83WP Series padlocks are weather protected, steel bodied padlocks with a plastic cover. It differs from similar styled weather protected padlocks in that the body is solid steel, not laminated steel. 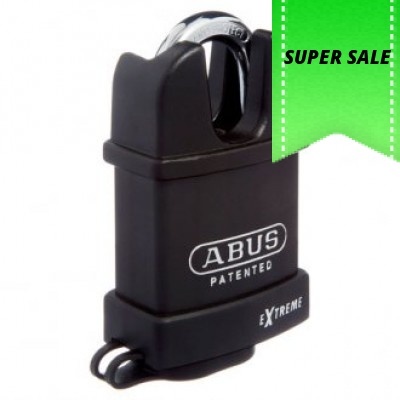 The plastic cover is manufactured using a dual injection process that results in a rubber-like material around the shackle opening, while retaining heavy duty durability around the rest of the padlock. This assists in preventing the cover from splitting. Keyed to differ or Keyed Alike. 57 mm solid steel lock body with Nano-Protect™ plating. 24.5 mm shackle as standard. Full dual injected plastic jacket.